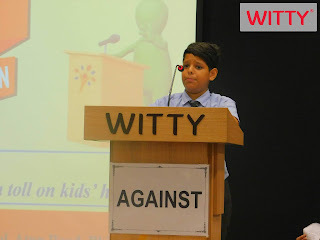 The debaters must aim high, see big, judge widely, thus seating them self apart from the ordinary people who debate in narrow. 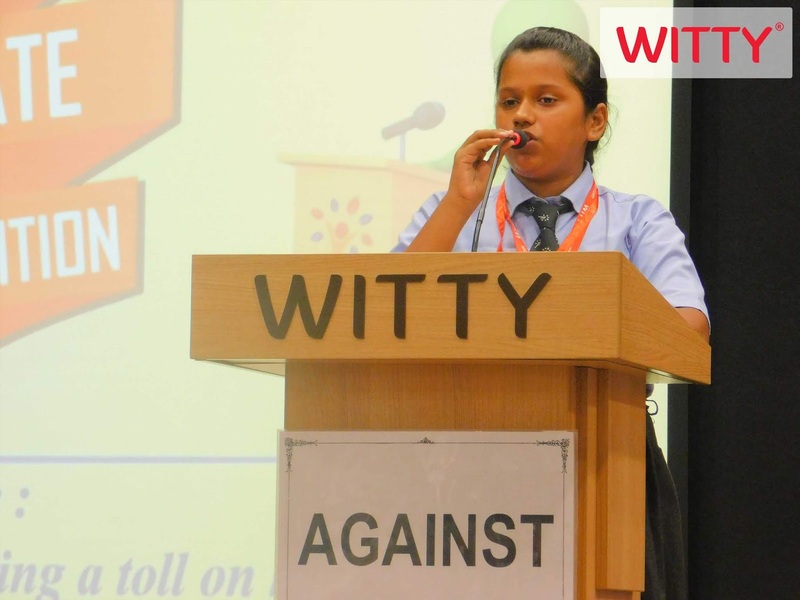 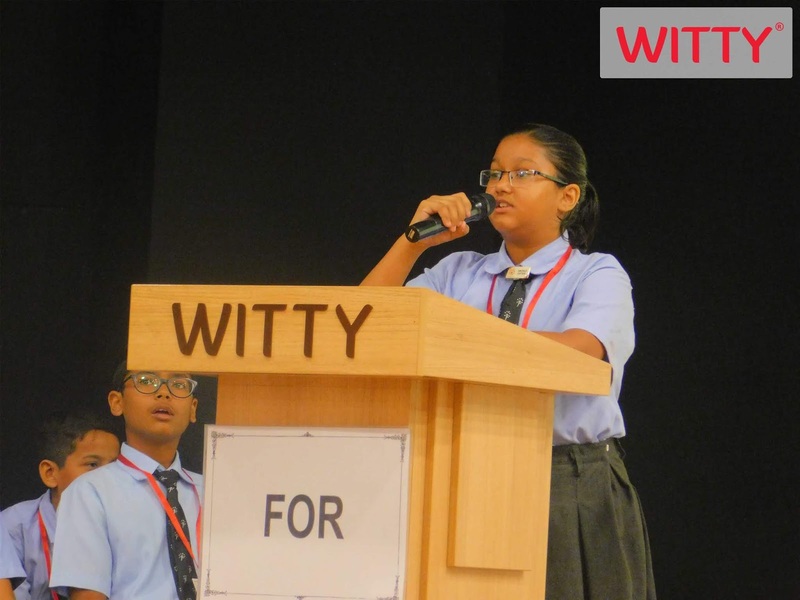 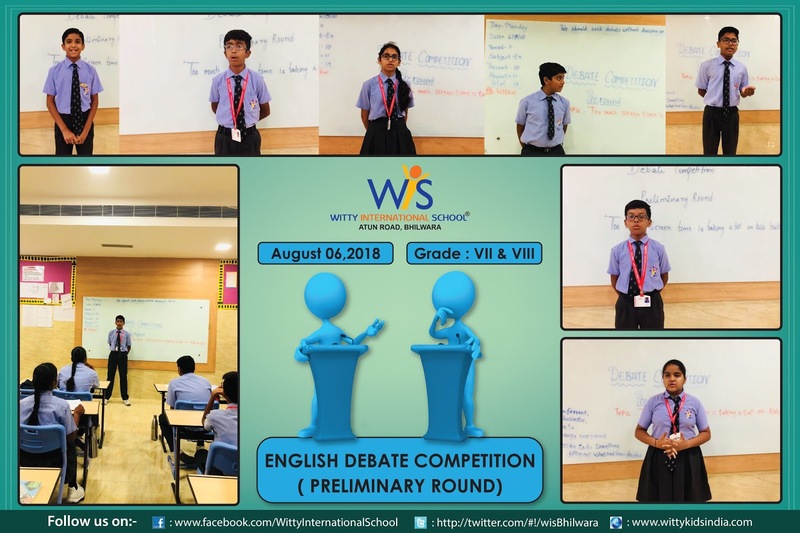 This house wise competition was held in two rounds, preliminary and final. 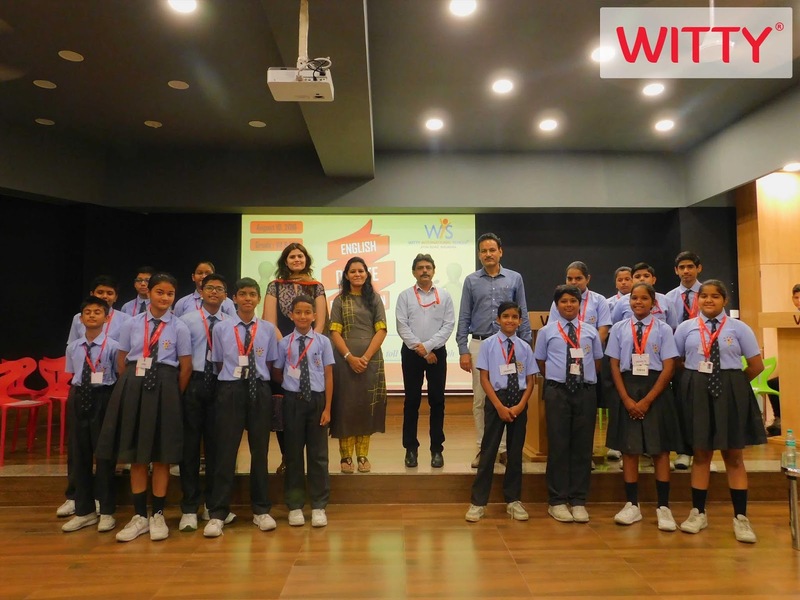 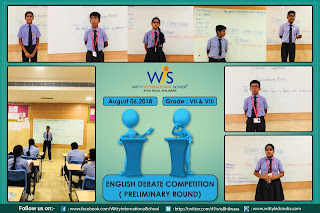 After the preliminary round 16 students were selected as finalists from all the four houses i.e. 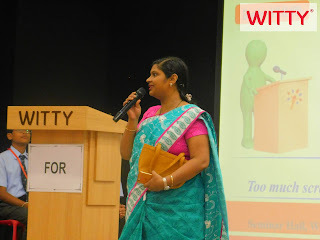 Emerald, Ruby, Topaz and Sapphire. 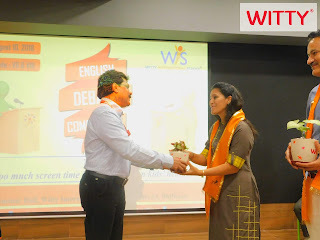 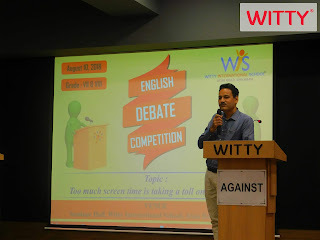 The competition was judged by the worthy parents of the school Mr Arvind Vashisth, Ms Aditi Kabra and Ms Krishna Rathi. 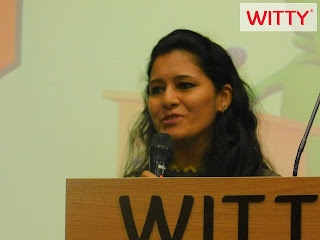 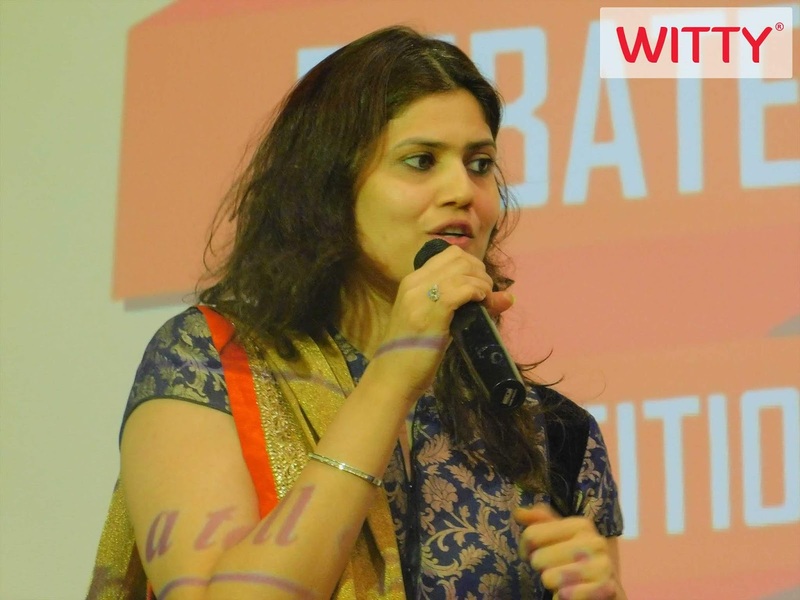 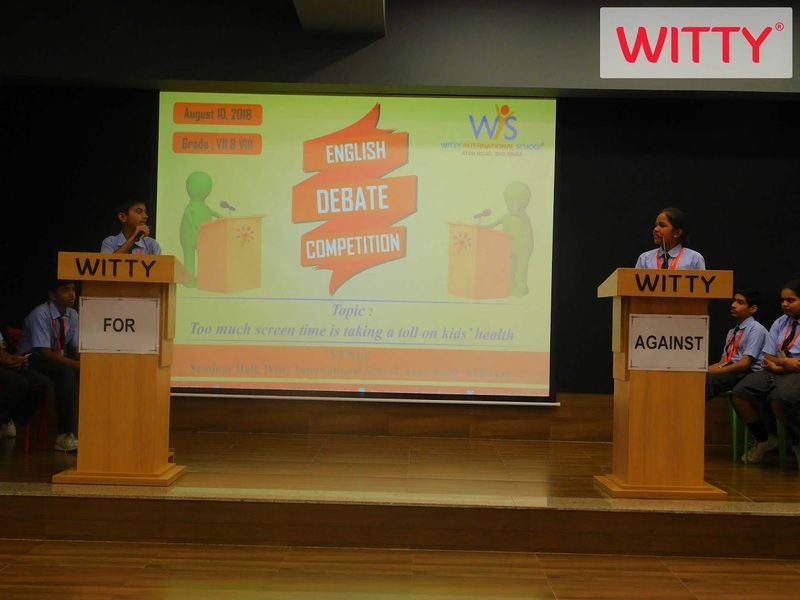 During the debate, a healthy competitive environment was created by Wittians. They gave their opinion on the positive and negative effects of using too much screen gadgets like mobile, computer, laptop etc. Students learnt that if we use these electronic gadgets in a right manner then they will be beneficial as excess of everything is always bad. 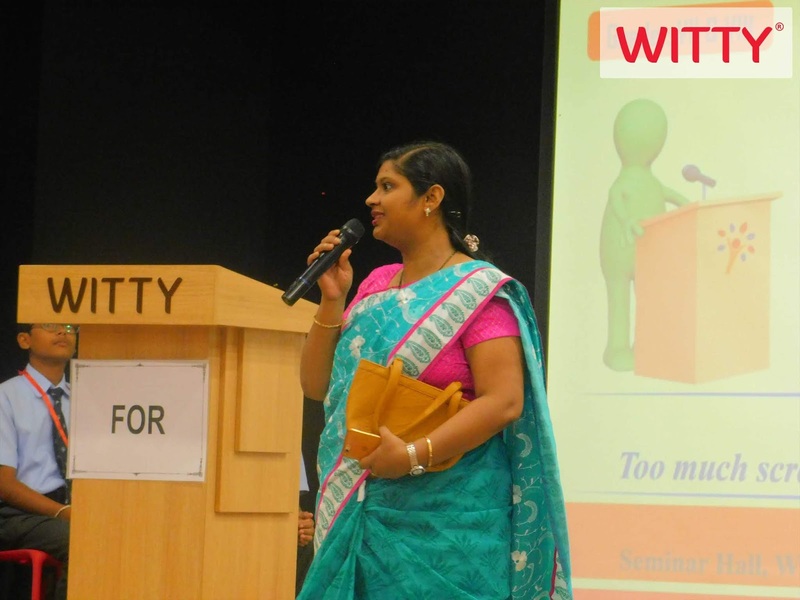 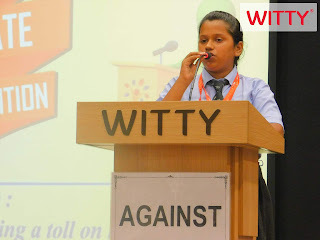 The debate competition was very beneficial to construct the mind of students in a right manner. 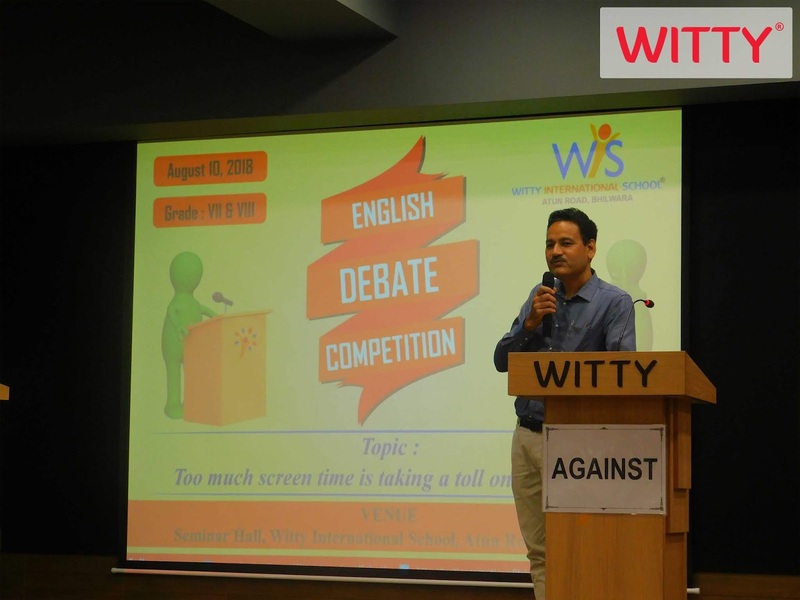 Students learnt a lot from this competition because debate is also part of learning that is ‘Learning by Arguing’. 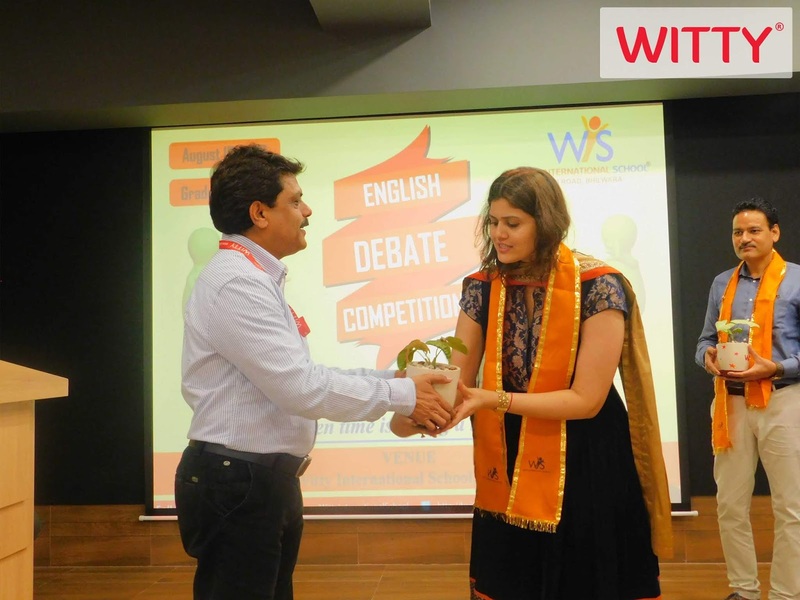 Judges and the audience appreciated the efforts of the students. 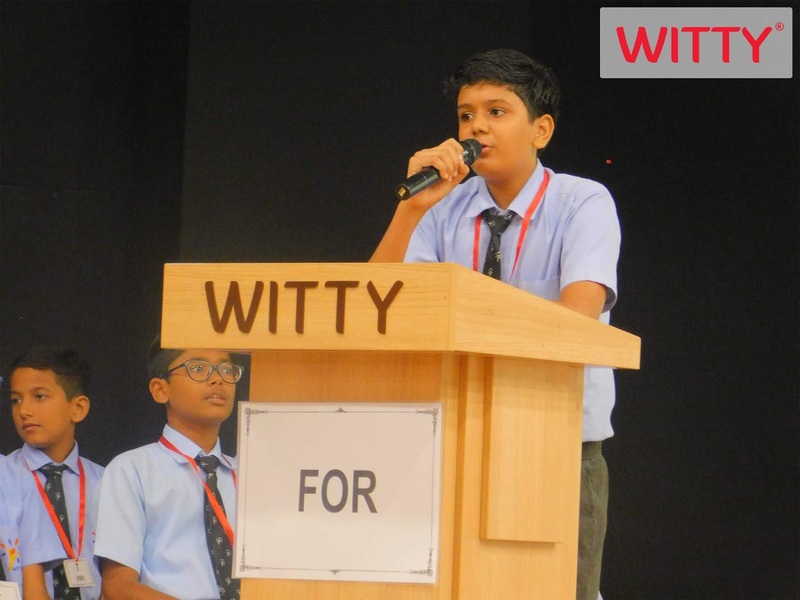 At the end honourable Vice Principal presented vote of thanks and ended the competition with his motivational words that good ideas and true innovations come from human interaction, arguments and debate.